One more easy way to support the community this year? Shop local! 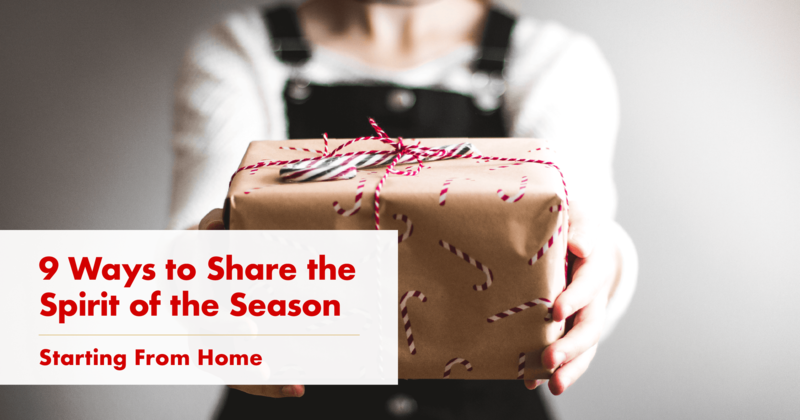 From locally-owned stores to service providers, please consider spending your holiday dollars here at home. We have an extensive network of local businesses and would love to recommend some of our favorites. Give us Teresa Ryan, lead broker of Ryan Hill Group, a call at 630-276-7575, and let her know how she can help!